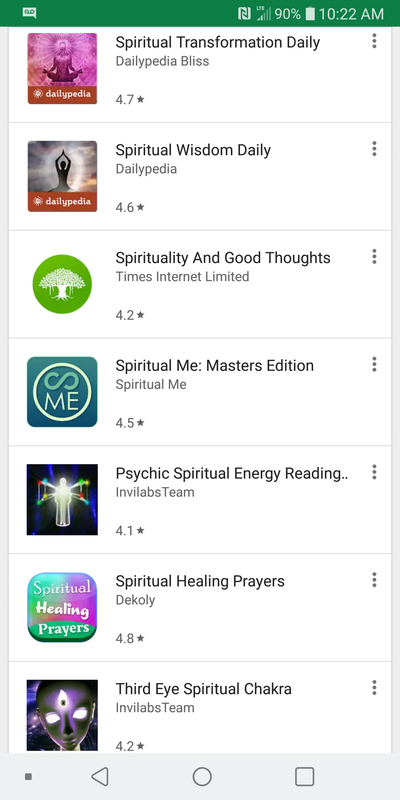 Are Spirituality And Technology Finally Merging Together? In our modern world we are seeing two cultural movements that appear, on the surface, to be in opposition of each other. On the one hand you have a sort of grassroots spirituality that is decidedly not affiliated with any specific religions and on the other a technological renaissance. These seemingly odd partners are converging in some unlikely ways too. So lets dive in and take a look and see if these simultaneous uprisings are in conflict with the greater good or beneficial complements of each other. This subject of spirituality merging with technology may best be discussed on two levels, individually and collectively. What is the role of technology in the advancement of humankind and does it play a helpful role in the spiritual advancement of the individual? First let’s define our terms. Spirituality is defined as ‘relating to or affecting the human spirit or soul as opposed to material or physical things’. Whereas technology is ‘the application of scientific knowledge for practical purposes’. It is the creation or improvement of something that never existed before. They may sound unrelated on the surface but doesn’t it take an evolution of consciousness (and therefore spirituality) to create something that never existed before? So onto the question: In the modern day are we witnessing a beneficial integration of technology with spirituality? Let’s start by looking at what we know about technological advancement on the macro/collective level. Let’s ask ourselves if the vast majority of technological improvements have benefitted society in some way? In a word the answer would have to be ‘yes’. In the last 100 years we have come a long way in terms of quality of life and that is an undeniable truth associated with technological advancement. Are things perfect? In two more words ‘hell no’. Especially in the sense of the environmental harm our advancement has caused. Yet if technology has gotten us into the unsustainable mess we have made it is the very thing that can get us out of it too! A historical truth: Humans are always striving to live better, easier lives. One could argue this goes hand in hand with improved technology. With the exponential population growth and climate issues on our Earth today, technological advancements become a necessity in order to ward off global disasters in food supply, power generation and healthcare. 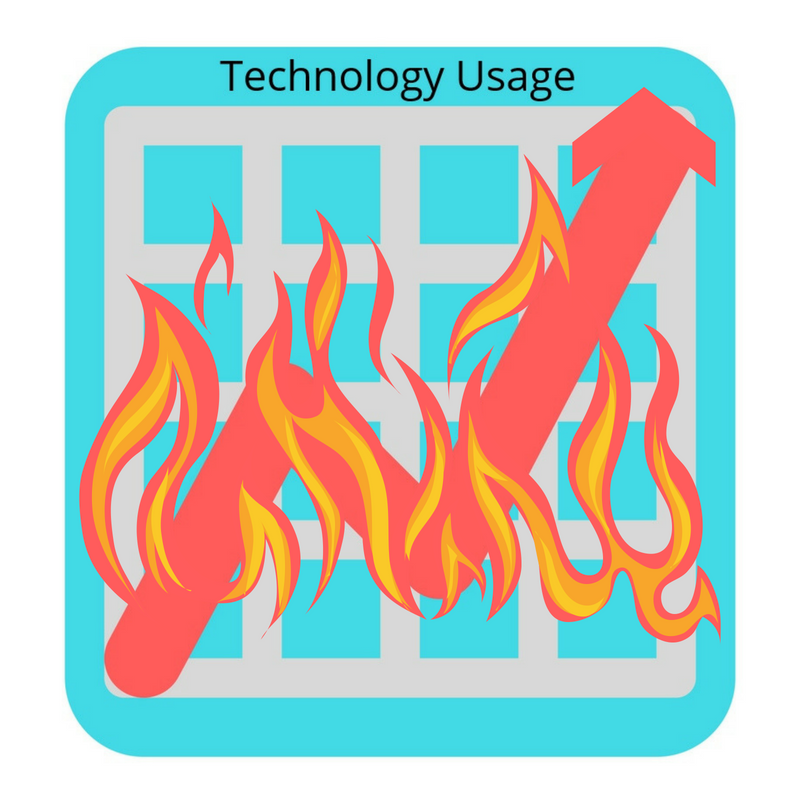 Use of and advancement of technology is on a dramatic ascension and it is not likely to slow down. There has been an explosive spike in technological usage amongst consumers in the past decade alone. So let’s get down to the micro level and determine if technology can help advance the human spirit. The question here would be: Can tech nourish the soul and help people be ‘better’ humans? Well technology per se does not necessarily promote improvement in the spirituality of a human-being. It is in the application of the technology. So in this sense we put technology in it’s proper place as a tool for betterment that we have control over. And not unlike any other ‘tool’ that is used for spiritual practice. More on this point later but for now let’s look at some key aspects of modern technology and the individual. 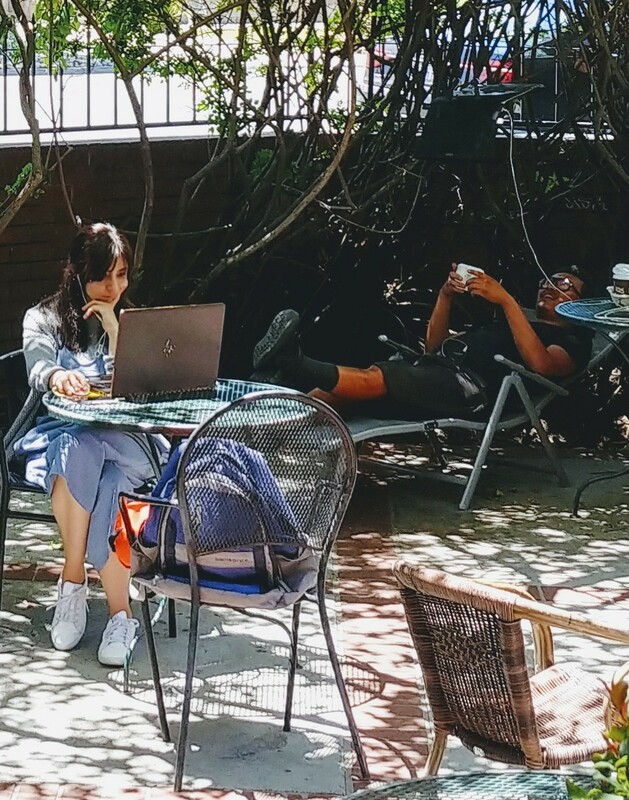 Everywhere you go you are likely to see people staring at their phones or computer screens. At the end of the day can spirituality be found in this unlikely realm? Proponents would say that our technology has a spirit-like essence and amounts to inspiration in the form of creative ideas manifested. Technology makes spiritual practices easier for those who have grown up in the ‘digital age’ making practice more consistent. If nothing else technology has helped the masses of soul seekers find each other and connect faster and easier. 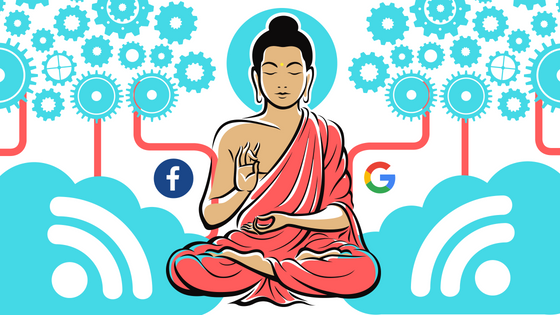 Could technology actually be the reason for the incredible popularity spike in spiritual type activities such as yoga, meditation and spiritual retreats? The naysayers would argue that technology has hindered spiritual growth. For some technology is a ‘dirty’ word that breeds distraction, addiction and stress. Technology, however, involves so much more than the smart phones, laptops and televisions that we interact with on a daily basis. The responsibility falls in the lap of each of us collectively and individually to use the power of technology correctly and put the phone down and go outside when necessary. Let’s not forget that technology is primarily responsible for the way of life we can sustain which is directly related to our contentment. And its not about materialism either. It’s about automating the more mundane aspects of living so that we can focus on more important things (such as our spiritual growth). Some of Silicon Valley’s most influential companies such as Google and Facebook have even implemented programs to help move people away from their screens and balance their activities. Meditation, yoga and relaxation are also reported to be encouraged during employees’ workdays. Other positive signs of technology being seen in the industry are in the growing segment of applications for meditation, consciousness hacking, self help, counseling and coaching. Many of which promote globally connecting communities and ideas. Even the make-up of new cutting edge technological instruments such as AI, smart phones and robotics are constructed using number sequences, geometric shapes, quartz crystal and the golden ratio. Which are also tools that have been used in spiritual practices for millennia as well. So at the end of the day what it boils down to is intention of use and purpose. For as long as we intend for the technology to benefit mankind it shall indeed! It is natural for some to fear change and the unknown. Luckily there are pioneers in the tech realm who are steering things in a better direction. In the end it appears that we need ongoing tech advancements to save ourselves from ourselves. So let’s get it right! In many ways technology simply reflects the evolution of the human race and is exposing our flaws in return. Sounds invariably like a spiritual lesson no? 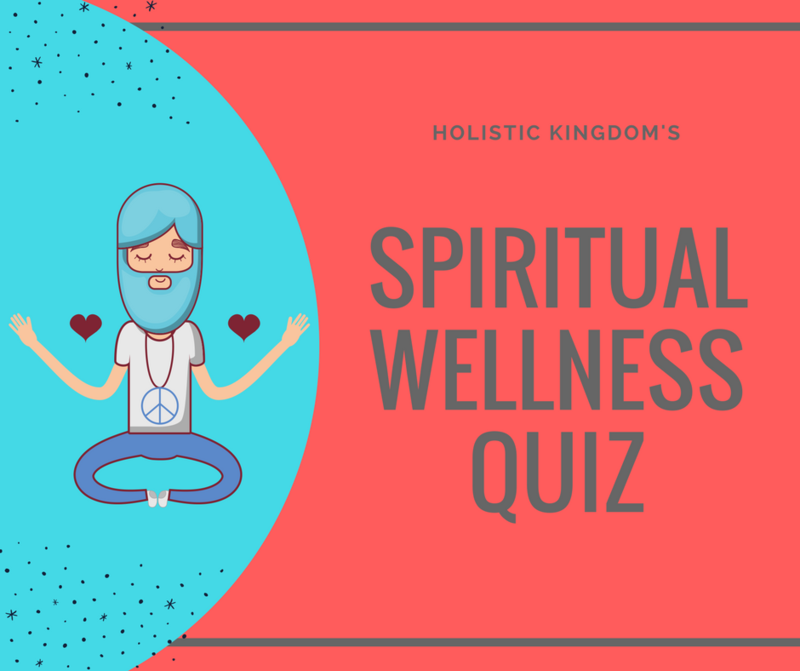 What Is Your Spiritual Health Level?